We've been fostering young children’s independence, curiosity and love of learning in Rochester for more than 50 years! Our certified, highly trained staff has developed a unique curriculum that instills the value of life-long learning with children as young as two years old. The school is founded on the concept of semi-cooperative nursery education. Parents are members of a non-profit, non-sectarian corporation that administers the school through an appointed board of trustees. That may sound scary, but it's great! Parents have the opportunity to guide their child’s first school experience as they share in decision making and committee service. For information on the school structure, see the abbreviated description of committees document. The school by-laws provide detailed information about parental responsibilities, financial commitments, and refund policies. The Parent's Handbook is an indispensable resource for parents whose children are currently enrolled. The Winton Road Nursery School admits students of both sexes and of any race, creed, color and national or ethnic background. A small number of scholarships are awarded based on financial need. Molly Shafer, who has a B.A. 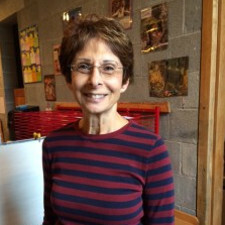 in Psychology and Elementary Education from St. John Fischer College, began teaching at WRNS in 2000, but she was connected to the school much earlier than that. All four of her children attended WRNS. She was drawn to teach at WRNS because of its warm and nurturing environment and because she loves working at a school in which the parent involvement is so high. 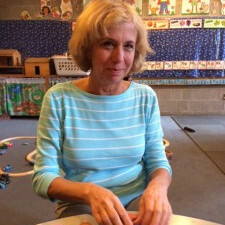 Karen Lisborg (Mrs. L) leads the five-day program and enjoys working with four and five year olds. Like many of the other staff members, Mrs. L is the parent of a WRNS alum. 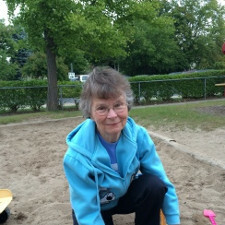 When searching for a preschool, her son insisted on Winton Road because he loved the playground. She holds a BA in American Studies from Hollins University and holds a strong commitment to the school’s semi-cooperative philosophy. Mrs L recognizes the combination of WRNS faculty and families create a uniquely caring and nurturing environment. Maureen Hickey holds a Bachelors Degree in Physical Education with a minor in music and concentration in dance from SUNY Cortland, and a Masters Degree in Sports Medicine & Athletic Training from Temple University. 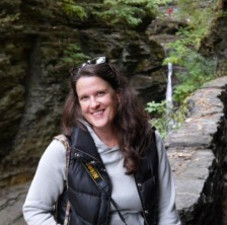 She has also taken post-graduate classes in early childhood education from MCC and University of Rochester. She has demonstrated a life-long commitment to health, fitness, and wellness, and has incorporated each of these into her curriculum in all of the schools in which she’s taught. 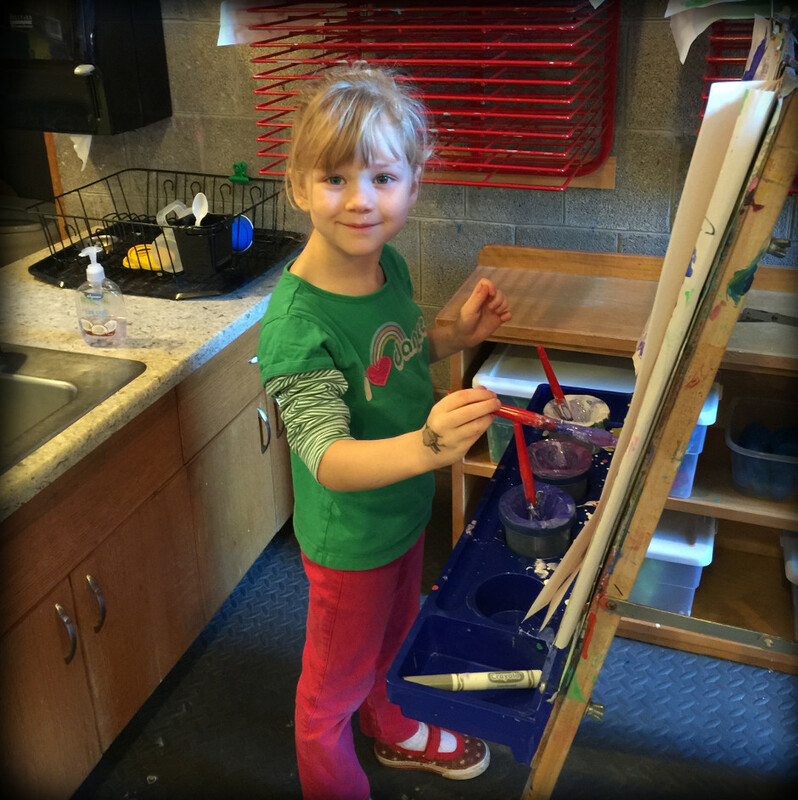 Mrs. Hickey chose to teach at WRNS after both her son and daughter had such positive experiences in this preschool environment. Two of her grandchildren are also WRNS alums. 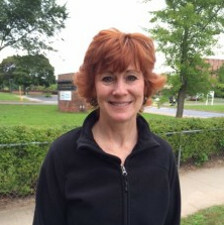 Patty Schwarz has been teaching since 1994 and for WRNS since 2003. Enthusiasm and love of learning is what drew Patty to working with young children. After receiving a B.S. in Business and Early Childhood Education from Old Dominion University she earned a Masters Degree in Early Childhood Education at Nazareth College. The philosophy of teaching here at WRNS is what attracted her to working at this school. Circle time is her favorite classroom activity, and she loves the unexpected comedic moments that arise throughout the day. 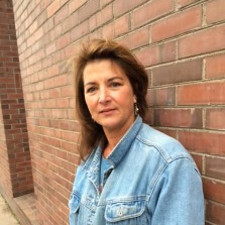 Leslie Ziegler has been teaching for 25 years. She has been teaching at WRNS since 1999. 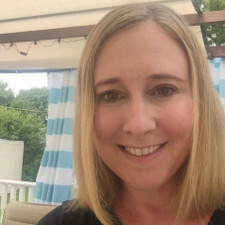 Mrs. Ziegler earned both a Bachelor of Science degree in Nursery/Kindergarten Education and a Master’s Degree in Special Education from the University of Connecticut. She chose to teach at WRNS because she shares the school’s preschool education philosophy of basing its curriculum on age-appropriate activities. 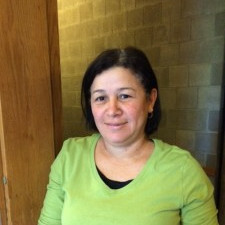 Yeny Colon has been a teacher’s aid at WRNS since 2000. Yeny studied four years of bilingual education at the University of Panama and taught elementary school in Panama. She was a nanny for 3 1/2 years in Webster and was an assistant teacher for Sunday School at the Asbury First Methodist Church. Yeny also studied at Rochester Business Institute and received a Certificate in Data Processing. Vivian Tanacea (Miss Viv) volunteers her time at WRNS. She holds a Bachelors of Science from St. Lawrence School of Nursing. Vivian worked for 8 years as Head Nurse in the Pediatrics Department of Syracuse Memorial Hospital. She also worked for 20 years as a school nurse filling in as a substitute nurse. Her hobbies are sewing, knitting, reading and hanging around with toddlers! Mrs. Tanacea is responsible for the amazing and beautiful selection of dress up clothes that the children wear at WRNS!! Jennifer Dwyer joins us as a new teacher's aid in 2017. She holds a BA in Sociology from LeMoyne College. Jennifer has spent most of her professional career in the restaurant/service industry and was looking to make a career change to education after her daughter had such a positive experience while attending WRNS. She is excited to start her new career amongst such wonderful teachers/role models and the great kids at WRNS! Print and mail the application. Start here. Fill this out and mail it in to save your spot! Used by your child's teachers to best meet your child's needs. You fill out half. Your pediatrician does the other half. Your pediatrician will know what to do with this one. If your child has any, we need to know so we can keep them safe. For the New York State Education Department. We need a way to get ahold of you. Please double the recipe when bringing playdough in for the class. Cook all ingredients together over medium heat. Cool and knead on a floured surface. Store in an airtight container. You can make this a fun activity to do with your child. Be creative and add glitter or scents! Try an alternative recipe, like this one using kool-aid.